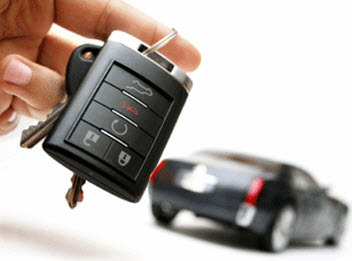 Best Locksmiths is the “go to” locksmith company in Southeast Wisconsin. 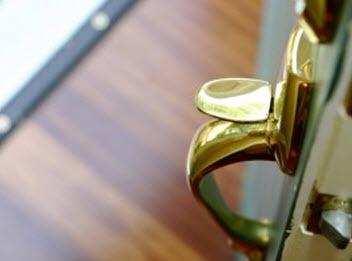 Our reliable reputation has accumulated over the years, as our talented locksmith technicians has been providing services, including residential locksmith services, since 2008. Our experienced specialists have been masterfully trained, and utilize their polished techniques to provide residential locksmith services, even 24/7 with our emergency service. Best Locksmiths has extensive protocols when welcoming a new team member to the family of locksmith technicians. Not only do we recruit the best in the business, but we ensure they are trustworthy and dependable with authentic certifications and licensing. Background checks, resumes, and references are required to give our valued customers peace of mind that they are in good, honest hands. Best Locksmiths specialists takes advantage of exclusive professional grade equipment, tools and products, to give our appreciate Southeast Wisconsin residents premium services. The security of your palace is important to you, and something Best Locksmiths is diligent in helping you with. Installation of high quality deadbolts and locks, along with security systems and more, can safeguard your home more adequately while you are home, at work or even gone for a period of time. Included in Best Locksmiths residential locksmith service is responding 24/7 to emergencies. We know the fear and anxiety people can experience when they get locked out of the home day or night, especially when a small child, a pet or a person in need of special care is locked inside with. Keeping our contact information stored in your phone can especially be useful in time of emergency situations. Our closest expert can respond to your emergency and help you gain access quickly and efficiently. With our affordable rates, even the person prone to lockouts can keep us mind for quality residential locksmith emergency services. Residential locksmith installations can help you find the appropriate upgrade for your home, whether you need a deadbolt, keyless lock, safe or vault installations, Best Locksmiths technicians can recommend the best quality products for first-rate security in amplify the safety of your abode. After choosing the most optimal product for your needs, our specialists use the finest equipment and tools to install your upgrade with 100% guaranteed satisfactory. Best Locksmiths ensures any locksmith installation to your residential home in Southeast area of Wisconsin is done with meticulous care and efficiency. Every now and then, residential homes in the Southeast of Wisconsin depend on Best Locksmiths to help with emergency repairs. Over time, anything that operates with moving parts can deteriorate. Investing the talents and skills of the locksmith team of Best Locksmiths, can get your locksmith paraphernalia repaired sufficiently, to extend the use and adequacy. No matter what residential locksmith service you require, Best Locksmiths group of specialists can help you. 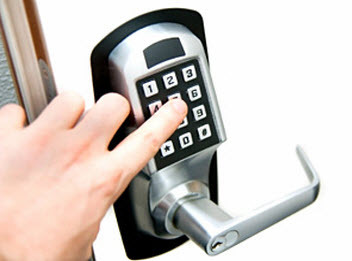 Call us today if you are in need of any locksmith services you call for.